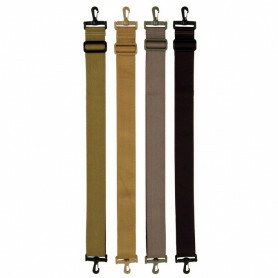 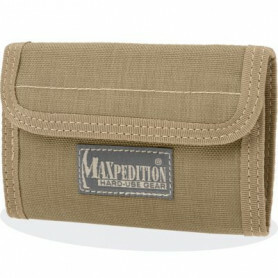 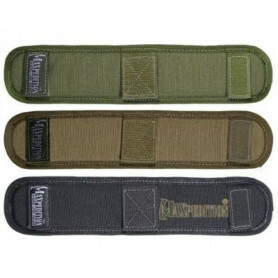 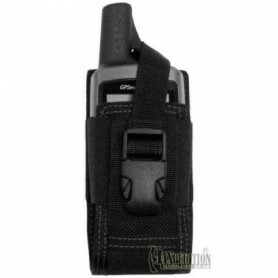 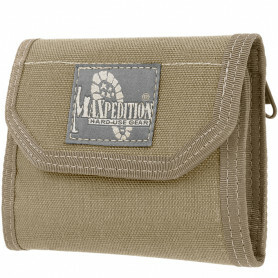 Most of Maxpedition's products are Molle-compatible, i. 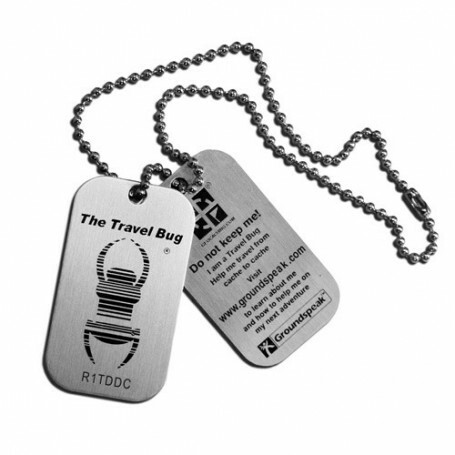 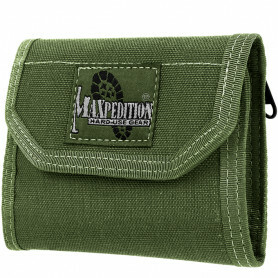 They can be expanded or combined with the appropriate accessories. 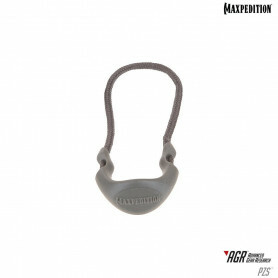 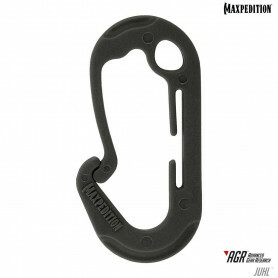 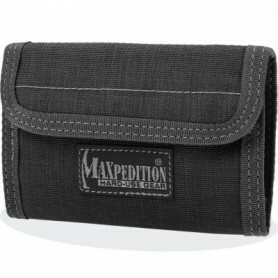 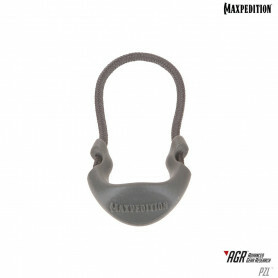 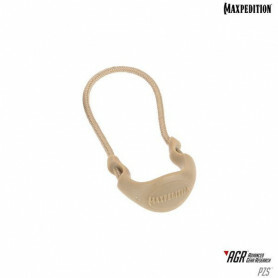 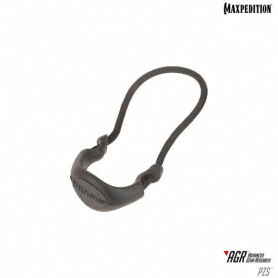 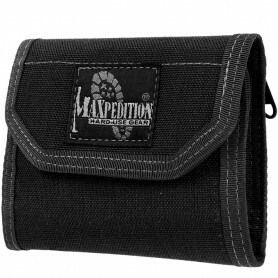 Maxpedition - accessories Il y a 63 produits.